I'm sorry for rageskitching about Facebook, but I can't help it. I've seen this bug too many times and I would really like someone with commit access to the Facebook CSS to fix it. And here's what it would look like fixed. Can you see how much more crowded the text is in the unfixed version, and how much more balanced it could be? I also couldn't help myself and fixed the bottom area of the comment addable extra too— that stuff needs just a tiny little bit of love. I can't stand uneven padding. A site that fixes these problems is a site is being taken care of with the loving attention to detail of someone who can see the difference. 3px means a lot more for a site like Facebook than the pixels themselves. When I was 16, I was happy to get paid $7/hour for working on computers. I loved computers, and $7 was more money than I really knew what do with. But it's one thing to make something for one person or one need. It is vastly more useful to create something for lots of people that can be used over and over again. When you can either create products that sell again, or you can sell your own time, always choose the former. You're always on one side or another of the learn vs. earn. Given the nature of equity and corporations, always know that owners reap the rewards and workers are transacting their time for money. But unless where you work is a co-op where profits are evenly distributed, you'll never extract the full amount of value that you create for the company. Always know whether at that moment you're learning or earning. If you're learning, then it's worth it. 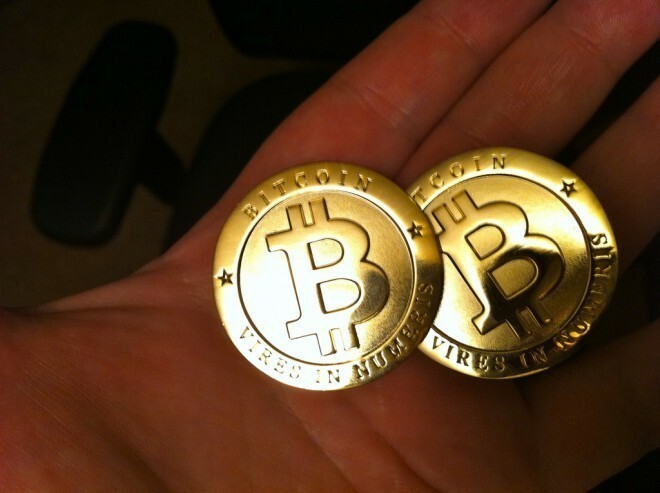 If you're not, you better be earning (e.g. being a founder, being a share holder). Otherwise you're just wasting time. If you have good will towards others, others will have good will towards you. That's why it is better to assume people are fundamentally good, until there is evidence to the contrary. You'll be better to others, and then they'll in turn be better to you. In contrast, if you assumed most people had ill will towards you, you in turn would likely treat them in ways that would invite that. Life seems full of self-fulfilling prophecies like that. These lessons I learned in just the last 2^4 years. I can only hope the next power of two will be as instructive and amazing as this one. I'm so proud of Brian, Joe and Nate at Airbnb-- it was an incredible opportunity to get to know them when they came into YC in 2009, and they continue to change the world. “We couldn’t have existed ten years ago, before Facebook, because people weren’t really into sharing,” says Nate Blecharczyk, one of Airbnb’s founders. Airbnb doesn’t require its users to connect their accounts to Facebook, but when people find they have friends in common with another user it sets their minds at ease. The article really underscores how technology progresses through society. There's a layering process happening on the Internet. People began to feel comfortable with using their social graph for proof was what allowed the sharing economy to prosper online at all. A more connected world. In the end, Yuri Milner's belief in “the emergence of the global brain, which consists of all the humans connected to each other and to the machine and interacting in a very unique and profound way, creating an intelligence that does not belong to any single human being or computer” is one of the underlying themes of the past 10 years of Internet services. No doubt, it is this insight that led Yuri Milner to invest in Facebook. The rest of the world is merely catching up. 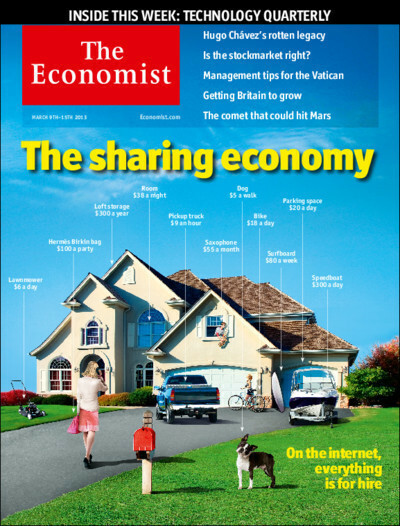 Read the full cover story in The Economist and the sidebar, "The Rise of the Sharing Economy"
Posterous is shutting down April 30th. I'd like you to move to Posthaven. Hi Posterous friends (of which there are thousands of you who I've had the pleasure to talk to, email, and get to know through your posts.) 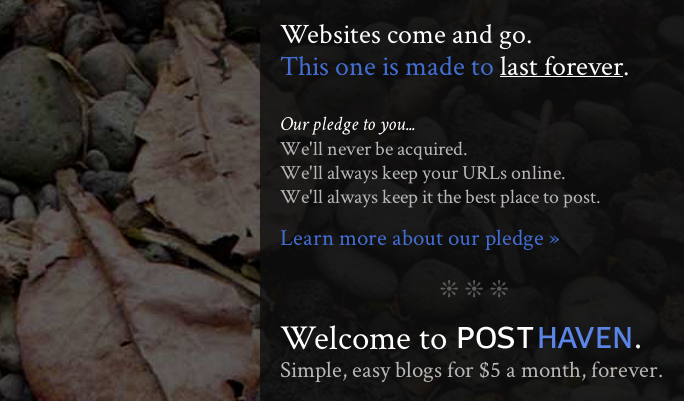 It's a sad day when I have to report that Posterous is going to be shutting down April 30th. Twitter acquired the company for the talented team, but sadly not the service. Make sure you back up your posts by logging into Posterous and clicking Backup. But I also have some happier news -- I've teamed up with another one of our cofounders Brett Gibson and we're launching a replacement for Posterous called Posthaven. Instead of having to worry about whether the service you choose today will be around in ten years, we're taking a pledge to keep your URLs and data around forever. We also want to be your best choice for next platform as you decide where to move your data. Everything you came to expect from Posterous, you'll get with Posthaven -- multiple sites, privacy, post by email, customization, you name it. Only since we're the guys who wrote a lot of it the first time, we'll be able to make it even better the second time. This time we're going to charge -- so we know how to pay for the servers and keep the service online no matter what. So come on over. We're accepting name reservations right now ($5 and it'll be applied to your first month of service) and I'll report back with more in a few weeks when we have the Posterous Importer ready for you to use. If you have any questions, feel free to email me at garry@posthaven.com.